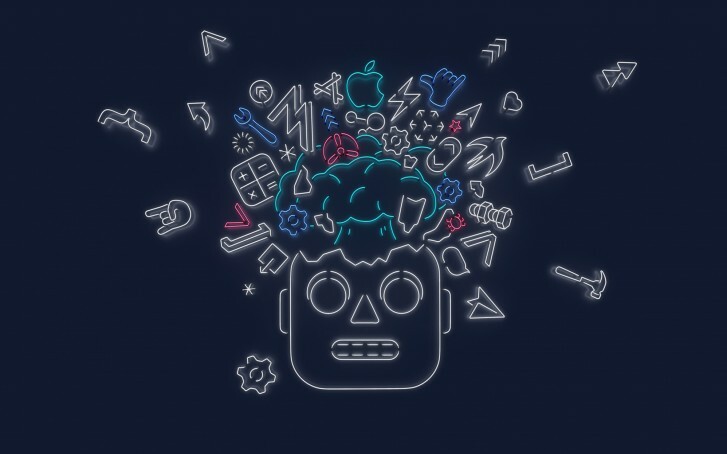 Apple has announced that it will be holding the Worldwide Developers Conference in San Jose, California from June 3 to June 7. As usual, the company will have various sessions, consultations and hands-on labs for developers to learn about all the new software that will be announced and also to learn more about existing products. Attending developers will get to spend time with other developers as well as Apple's own team of software and hardware developers during this period. Tickets will be priced at $1599 and developers will be chosen on a lottery basis as usual. There are also scholarships for students and STEM organization members to get a free ticket, lodging and a year of membership in Apple Developer Program. Of course, to us what's more interesting is that, as usual, Apple will be announcing the next version of iOS, macOS, watchOS and tvOS. Among the software stuff, there may also be some hardware news, including the one many have been waiting for two years now, and that's the new Mac Pro announcement. The keynote is on the first day itself so expect the announcements to happen on June 3.